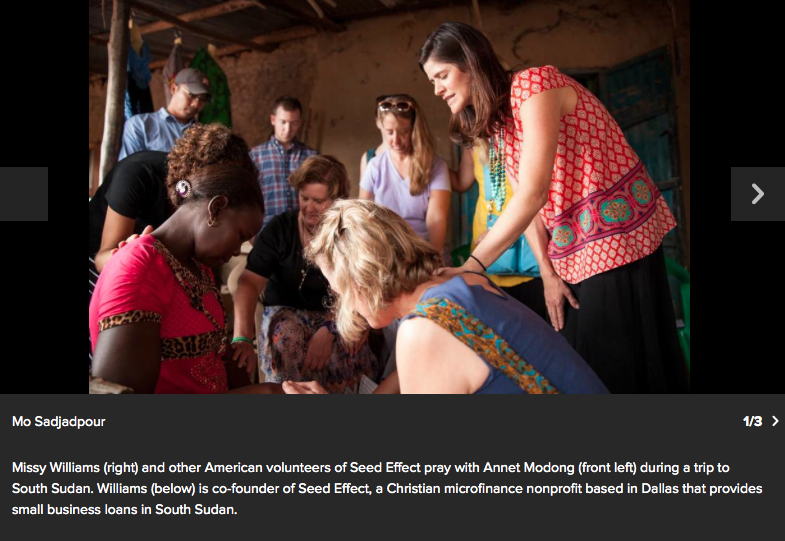 Last week, a friend of mine invited me over for tea, wanting to hear all about my recent trip to South Sudan with Seed Effect. Usually, I bristle away from any suggestion that I volunteered in a third world country for myself. The truth is, more often than not, the people we serve actually serve us instead. And I did have a great insight during my trip to South Sudan, though I only realized it when my friend asked, providing me with the space to think and answer. For most of my life, I’ve wanted to be a writer, and nothing else. I began writing stories when I was about eight years old as a way to pass the time during my brother’s piano lessons, and I’ve been writing stories ever since. As I got older, I stopped wanting to be any old writer. I wanted to be a Capital W. Writer. A writer who wrote for famous publications. A writer whose books appeared on The New York Times bestseller list. I loved writing, that was true, but even more than writing, I loved the idea of being a writer, and I only wanted to write if it meant I was the best. When I graduated college, I began working toward that goal. I got a job writing for a small newspaper, and immediately began looking for a better job at a more prestigious publication. I got a fellowship at a big newspaper, and immediately began making plans to leave and publish my soon-to-be-bestselling novel. If only people could see what a great writer I am, I thought. If only my book were published. Then I would be happy. Then I would be fulfilled. Of course, this writing for the sake of publication and praise, this requiring my work to make me happy, to save me from despair, it’s the quickest way to kill any joy and creativity in it. She’s quite right. Writing for the point of publication, which, at its root, is writing for the point of praise (which, at its root, is writing out of a deep desire to be loved), will never satisfy anyone, no matter how great a writer he or she may be. I have known this for some time, I probably could have articulated it to you, but I didn’t believe it, not really, until I traveled to South Sudan. In South Sudan, I had the opportunity to interview dozens of South Sudanese. Their stories are incredible. 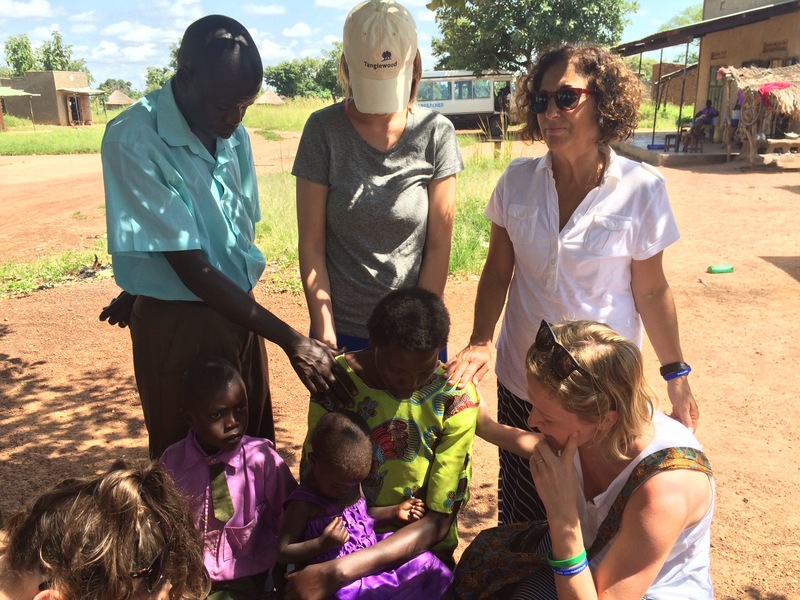 They are stories of violence, sickness, and poverty; they are stories of generosity, healing, and faith. Listening to them speak, watching their lips move and their hands gesture, I lost myself. 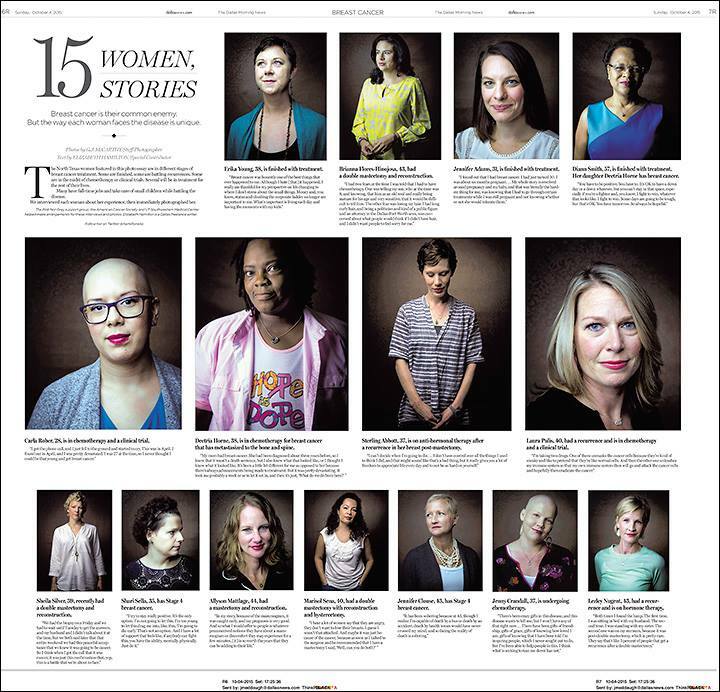 I wanted to capture each and every word they spoke, not for myself, not for my byline, but for them, because their stories moved me, because they were stories that needed to be heard. And, as I began to let go of myself and listen, I began to rekindle a joy for powerful stories and writing them down, not publishing them, but writing them and sharing them with whoever might listen. I began to understand, really understand, why so many people say joy doesn’t come from achievement. No matter how much we achieve, none of it will fulfill us in the way we want to be fulfilled. I began to think, yes, I love writing, yes, I am a writer, but writing isn’t a strong enough vessel to contain all of my hopes and fears and shortcomings; it will crack under the pressure of all that weight. Real fulfillment is found in God, or, as I like to think of God, the deep mysterious being which is never-ending love. Once we have learned this, we are free to look at ourselves, see the gifts and desires placed in our hearts, and act boldly upon them. We can be unafraid of appearing egotistical because the gifts we’re given are meant to be used. We can be unafraid of failing because our ultimate joy does not reside in our success (indeed, it may reside in its failure, as another writer put it recently). By the time I’d finally found my way through this realization, my tea was cold. I spread a thick layer of fig jam on a cookie and slipped another cucumber sandwich onto my plate. My friend opened up an old red book she’d been reading, My Utmost for His Highest, a daily devotional by the early twentieth century Scottish theologian Oswald Chambers. “I think this applies to you,” she said, and began reading an excerpt from Aug. 5. How freeing to be able to let go of oneself and trust that one’s fulfillment lies not in what one does, but in the sturdy love of God. It’s a powerful realization. Something worth writing down, I think. You are currently browsing entries tagged with publishing at elizabeth hamilton.